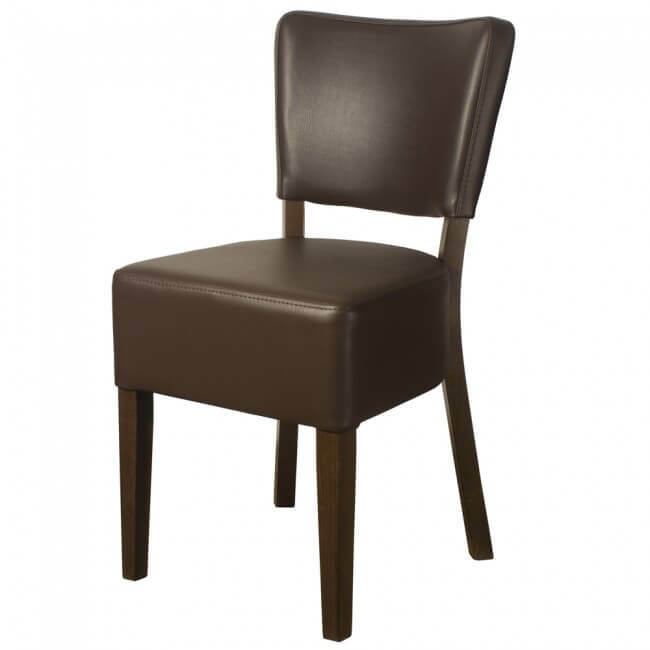 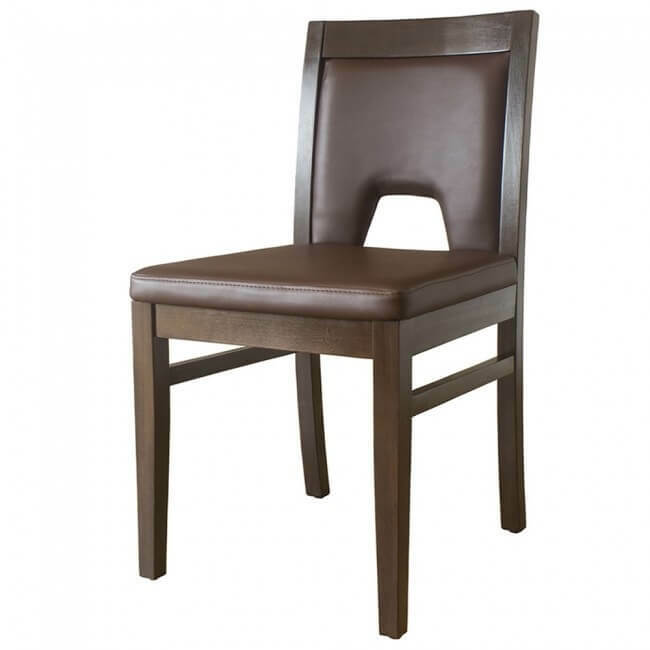 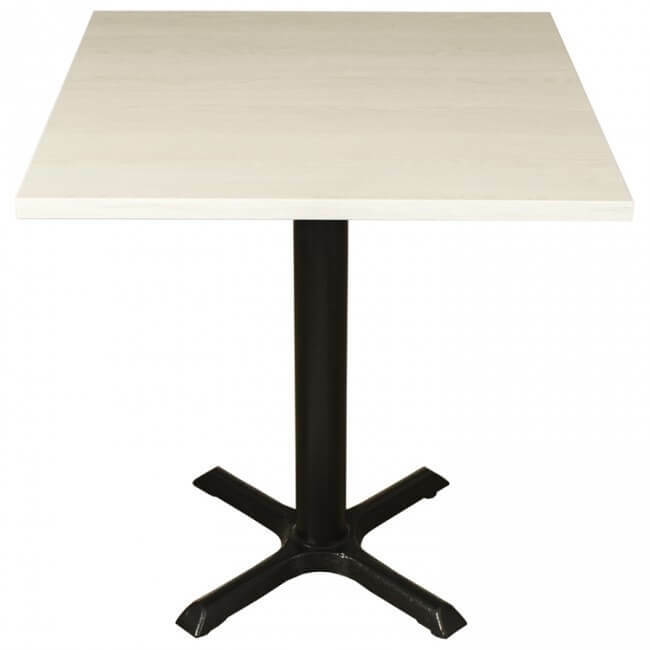 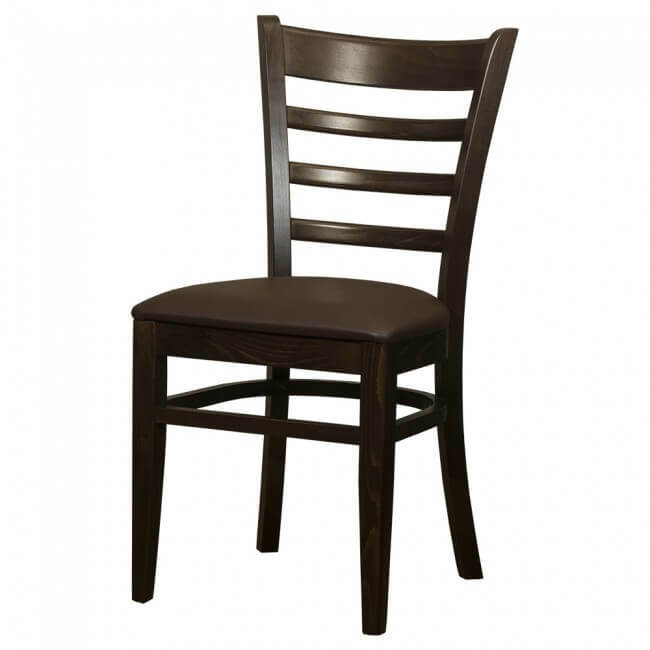 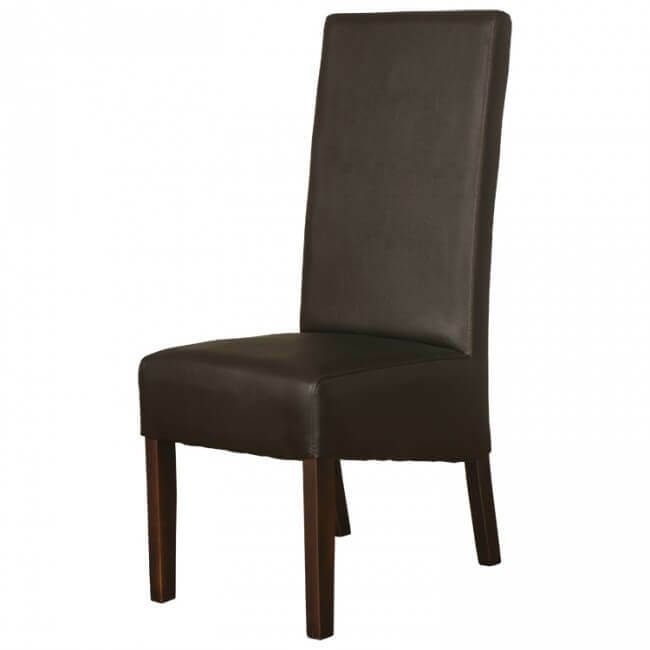 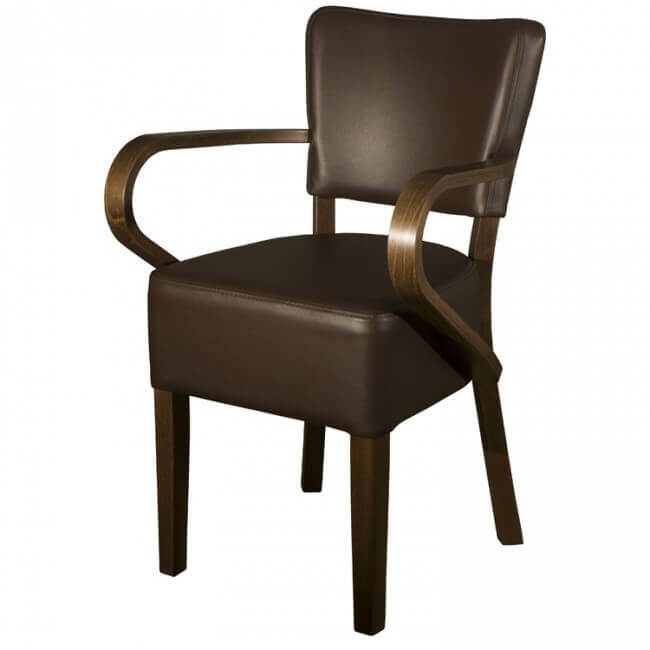 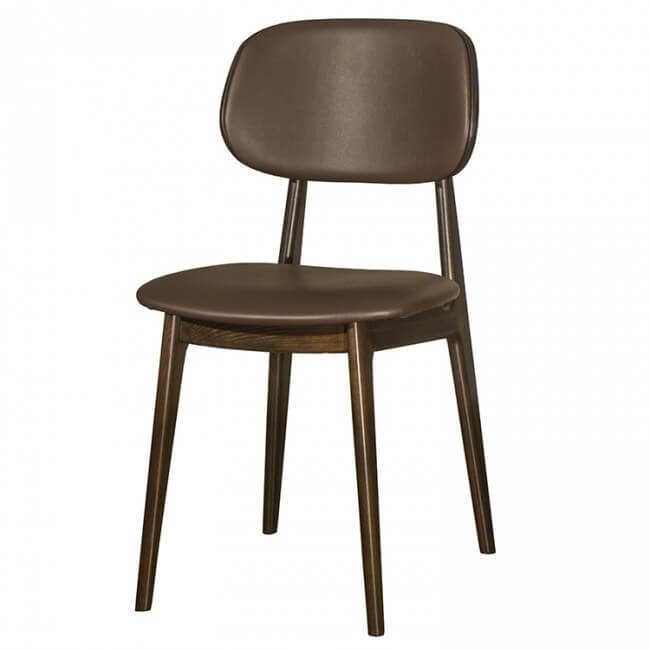 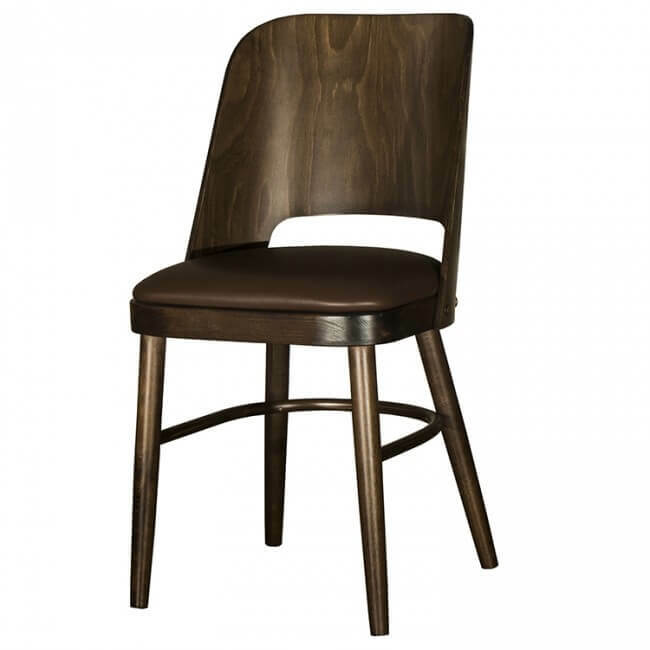 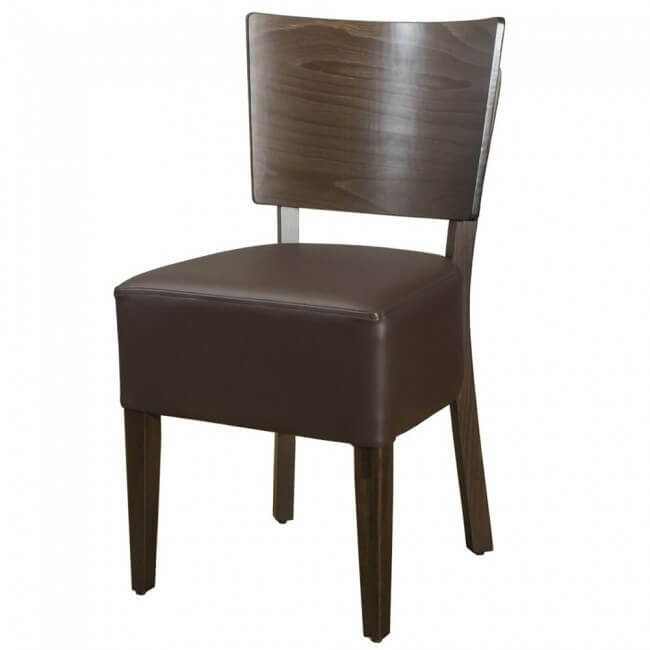 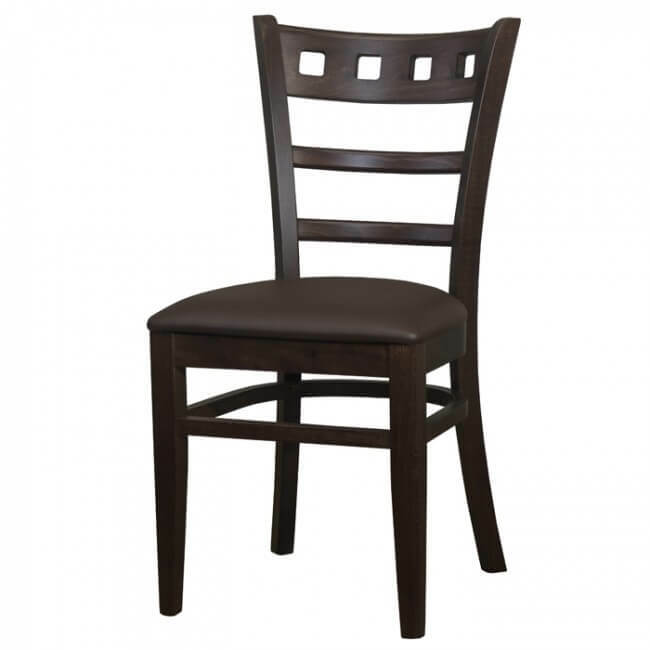 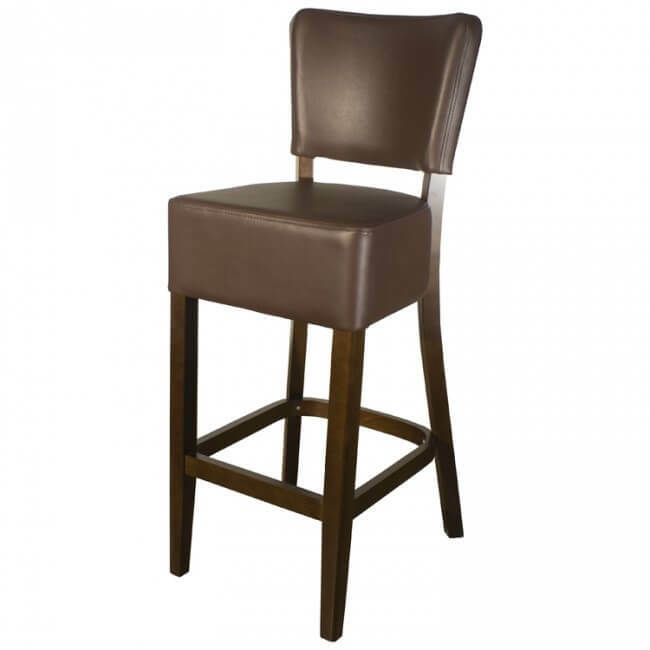 Browse our range of commercial dining tables that are ideal for restaurants, hotels, cafes and even bars. 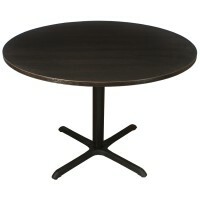 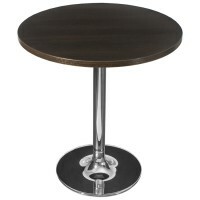 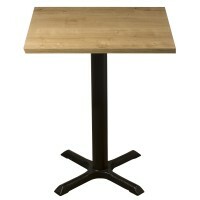 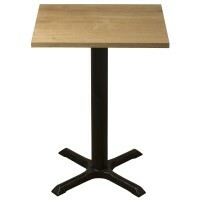 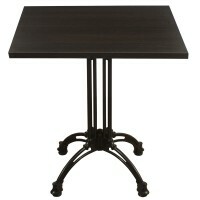 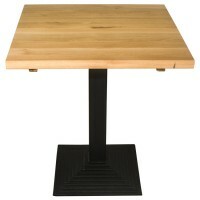 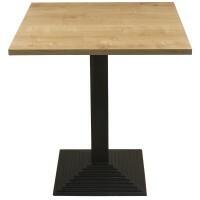 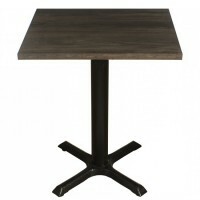 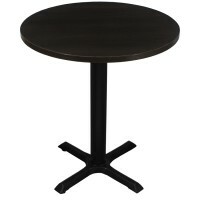 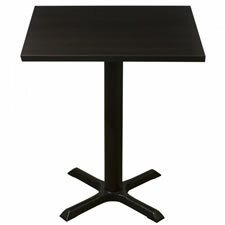 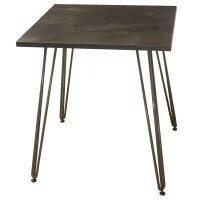 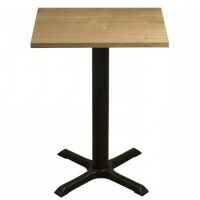 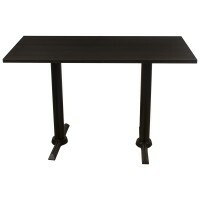 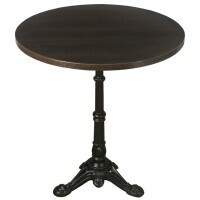 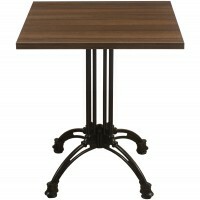 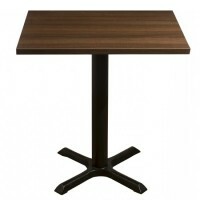 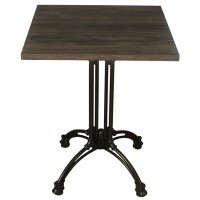 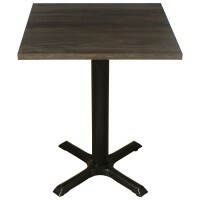 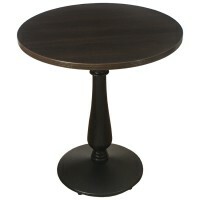 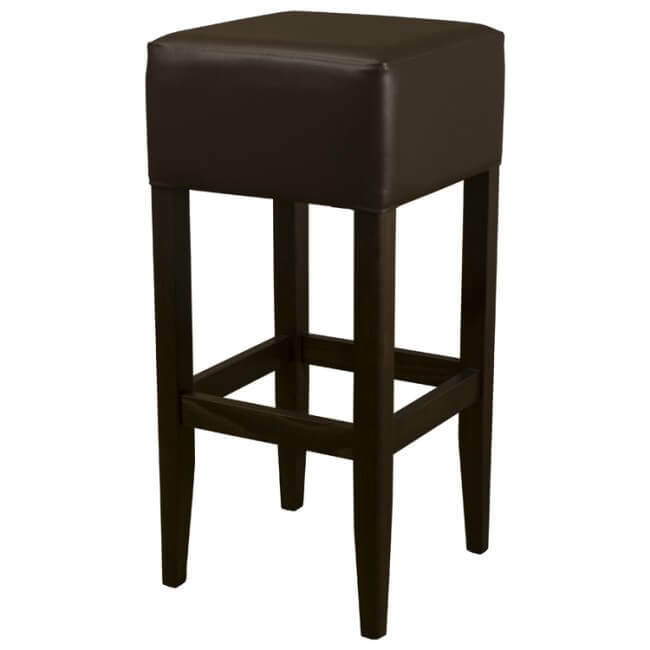 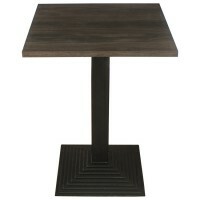 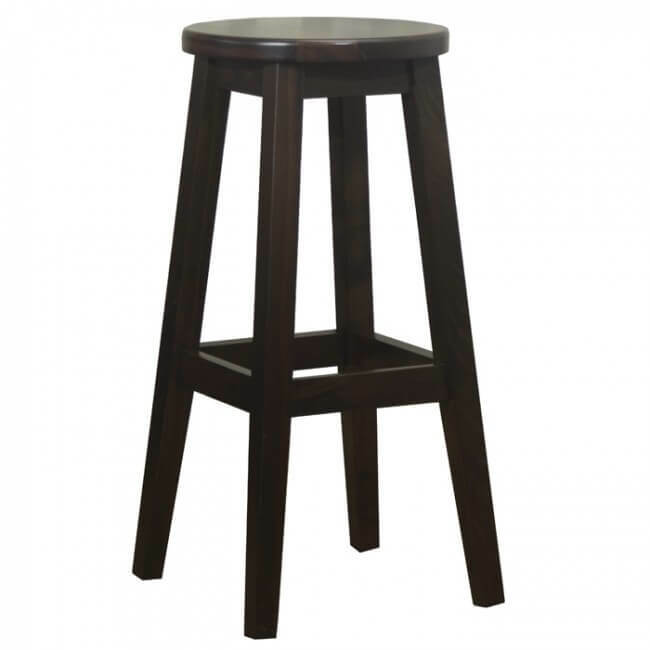 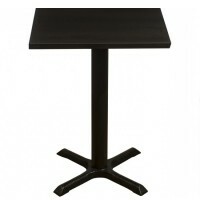 We offer a fantastic range of table base and table top bundles in various styles and finishes. 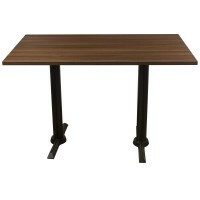 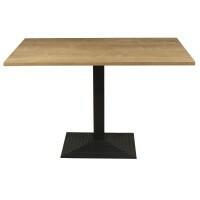 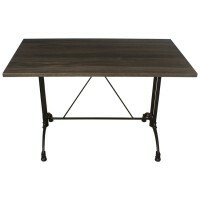 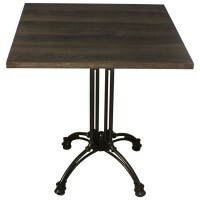 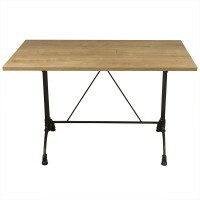 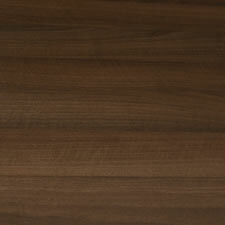 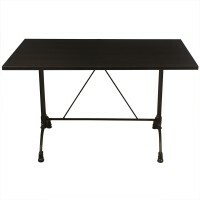 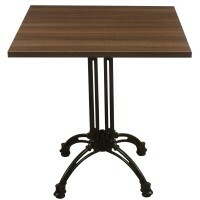 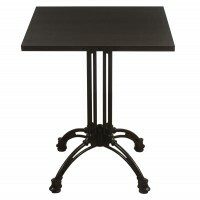  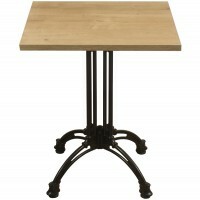 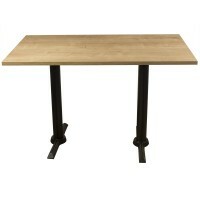 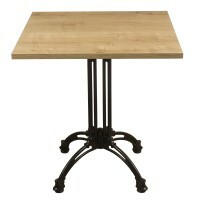 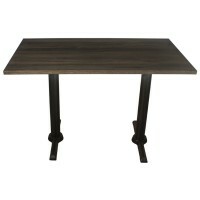 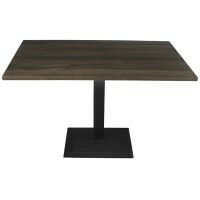 Our complete dining table collection is extensive and offers something for every budget, style and commercial property. 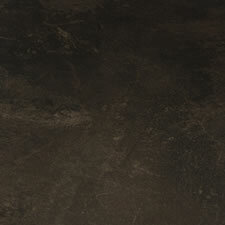 Take a look at the various finishes available and browse by base style to fine tune your results. 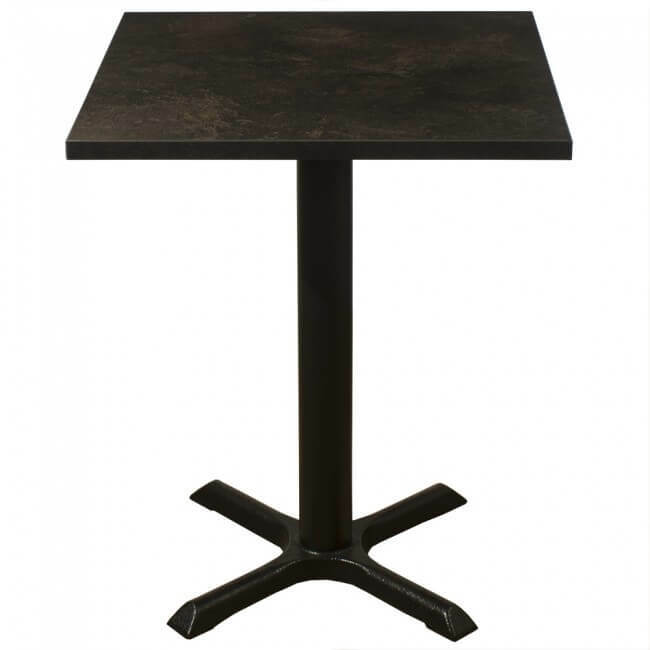 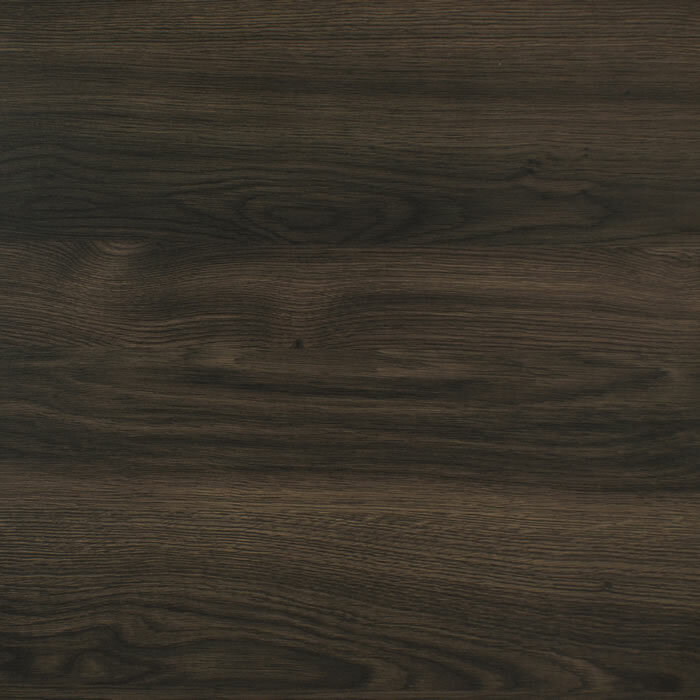 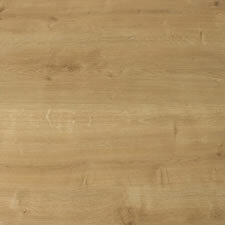 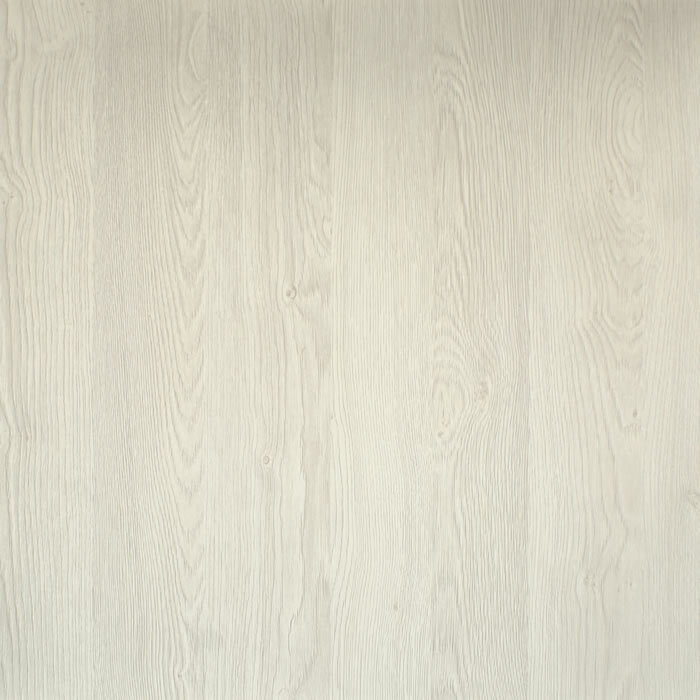 Use our helpful filter tool to select your table top shape, table top size and table base finish. 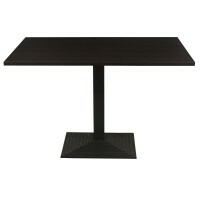 You can even select your price range to find something in your budget, it really is as easy as that. 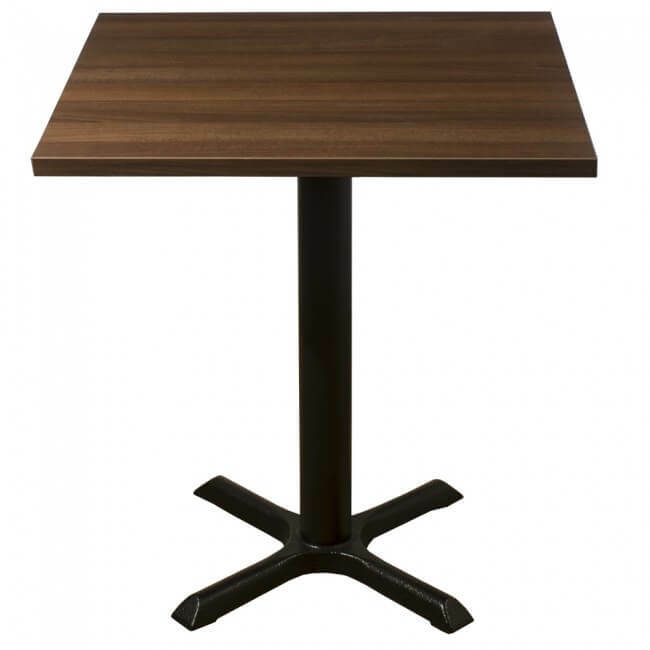 If you can’t find what you’re looking for then please get in touch with a member of our helpful team who will happily guide you through the complete dining tables available. 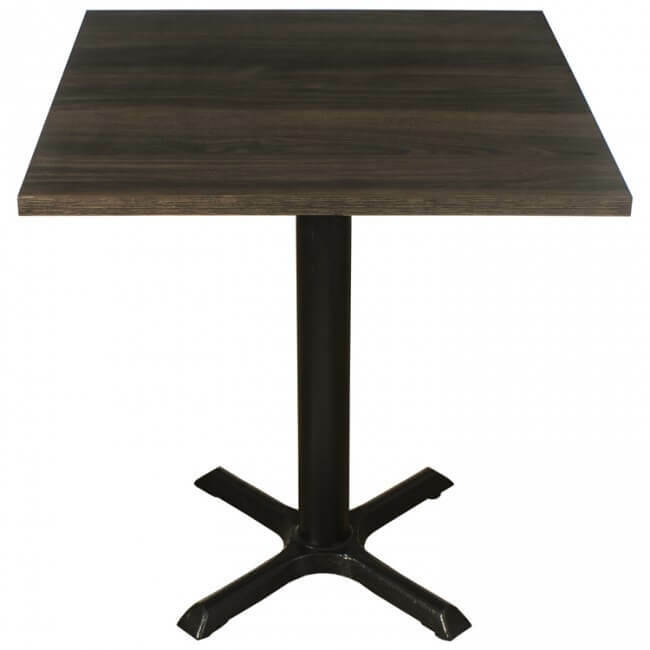 Check out our commercial dining tables today and discover why we’re the leading suppliers to the hospitality and leisure industry.